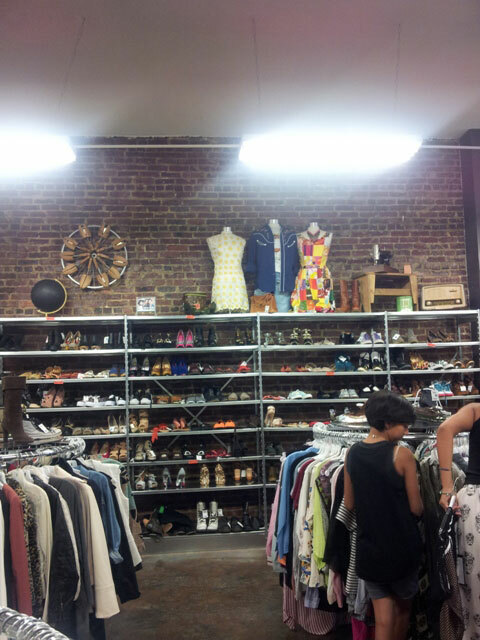 We Heart Buffalo Exchange, the new retail location in Astoria which buys, sells and trades new and recycled clothing. Here’s our sneak peek of the interior and what you can find there. 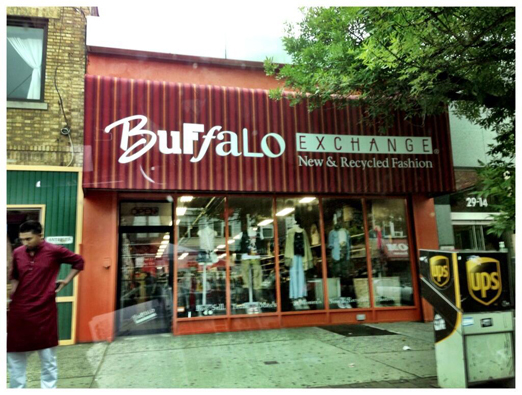 As you guys know, Astoria has its very own Buffalo Exchange now, which launched just last week and which buys, sells and trades, new and recycled fashion. Its grand opening swept us by storm, and we of course had to be a part of it. Meg and I moseyed on down to see what it’s all about, and were pleasantly welcomed by a vibrant shop with a big selection of pretty things of all sizes and wallet friendly prices. 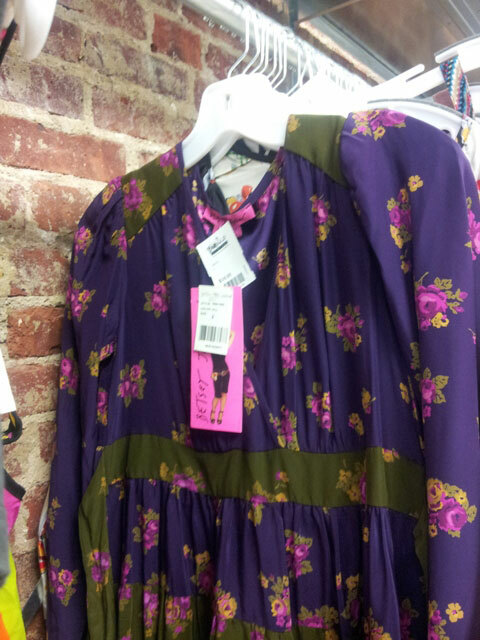 Well organized store interior lets you navigate their racks according to what you’re looking for, including dresses, skirts, shirts, tanks or jackets. 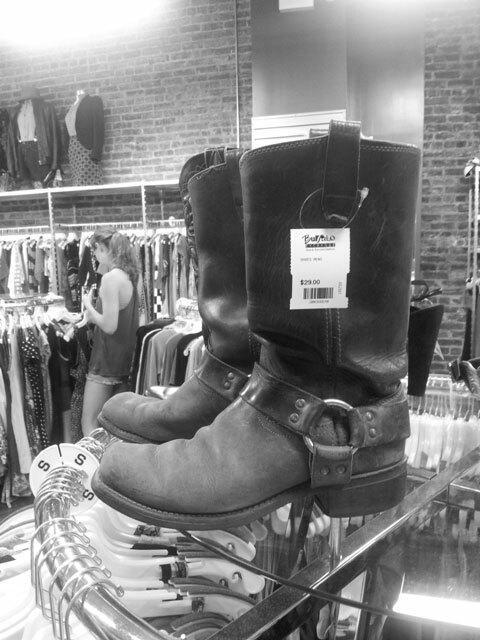 I was totally impressed by these bitchin’ cowboy boots – and the price was right at just $29. 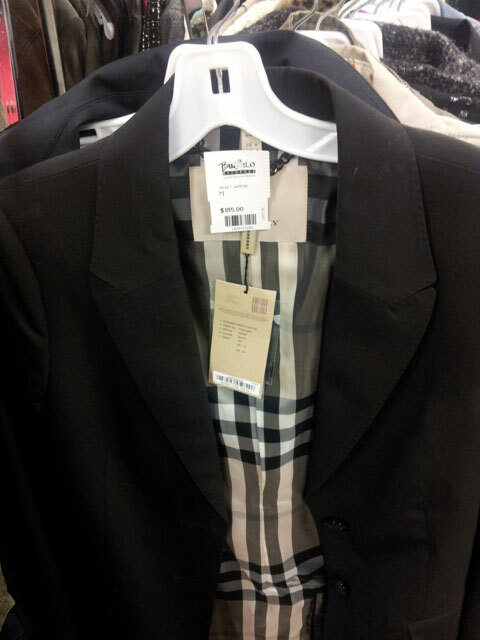 From Burberry to Betsey Johnson, they’ve carry a great variety of upscale designers. Stop in this weekend, and tell them who sent you. We’re working on something special for you at this location, so stay tuned for more details.